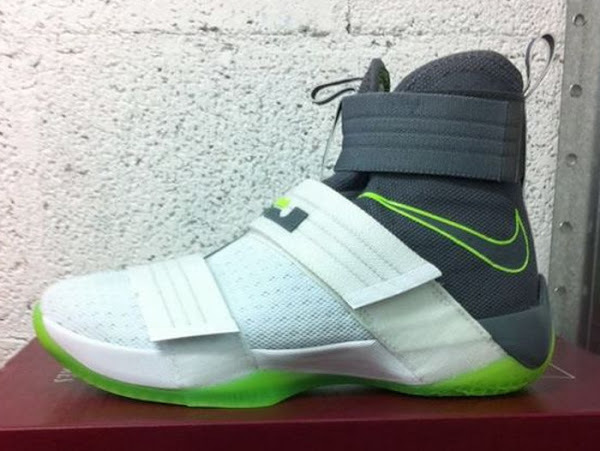 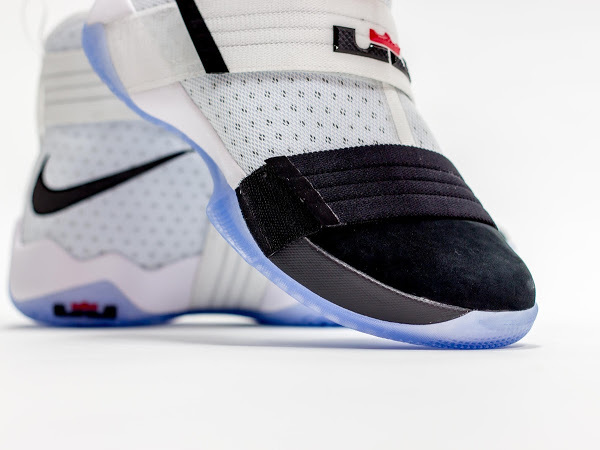 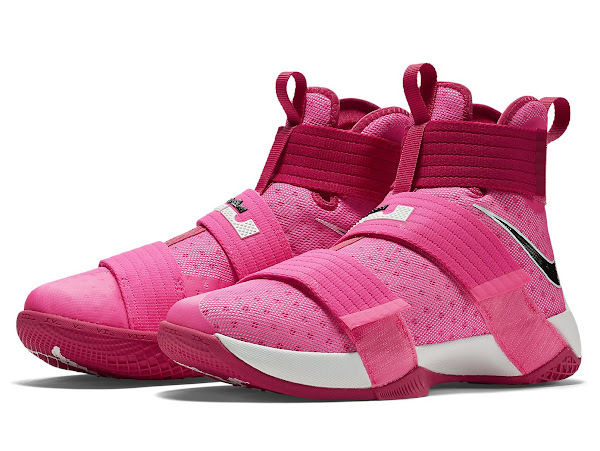 Apart from the newly designed styles, the LeBron Soldier 10 line will feature a couple of staple colorways… considered as classics for the Nike LeBron signature series. The Think Pink initiative has been present from the very beginning… one way or another. 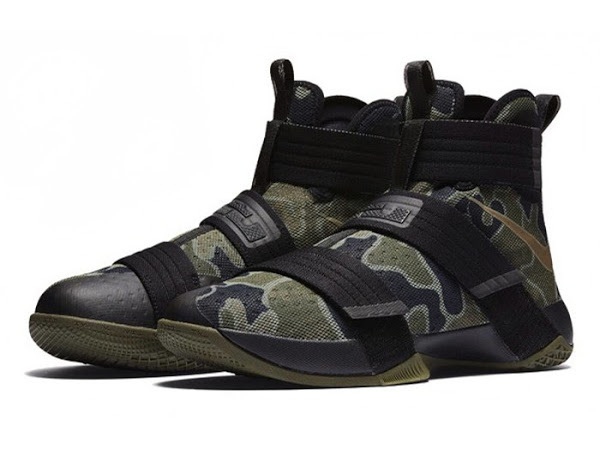 Nowadays it’s up to the Soldiers to carry the tradition. 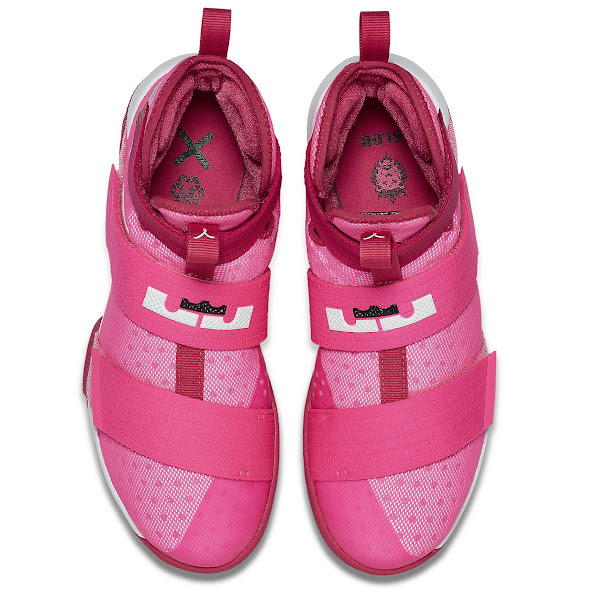 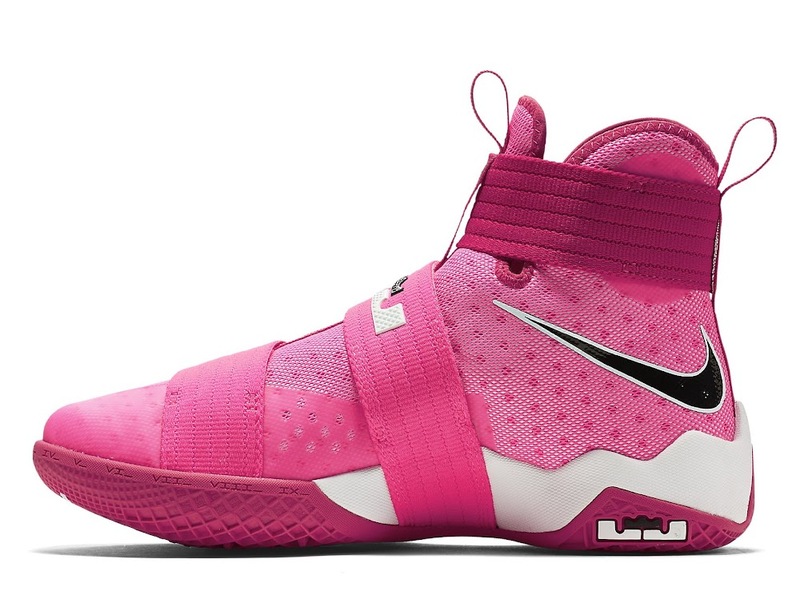 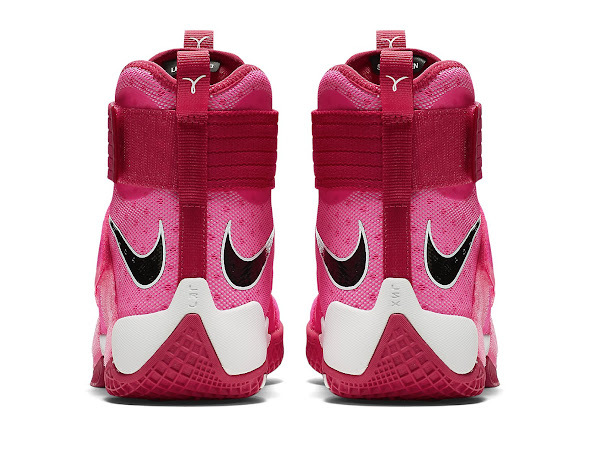 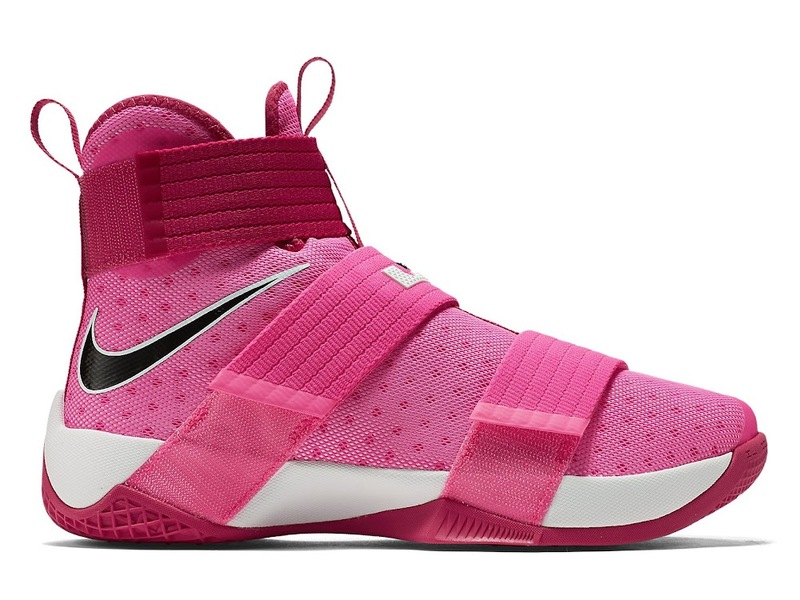 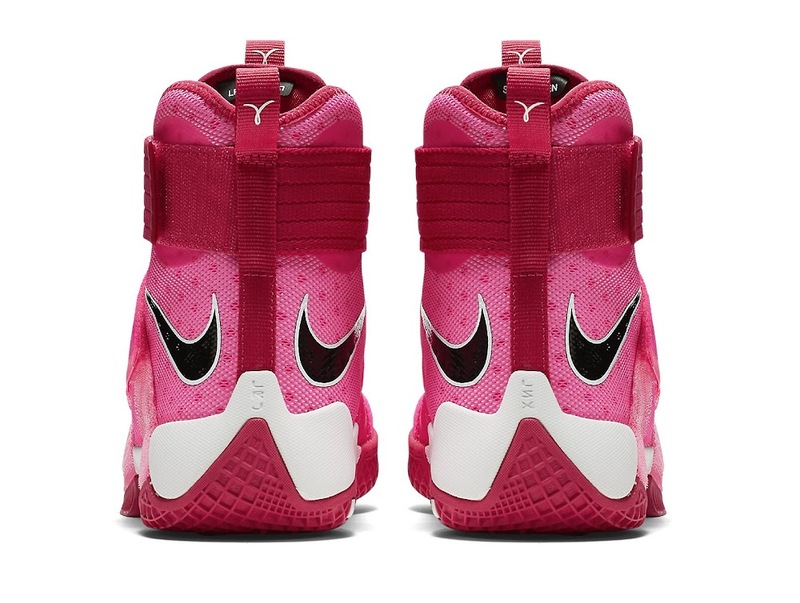 Check out this brand new predominantly Pink colorway of the Soldier X that features the Kay Yow logo on the back and on the outsole. 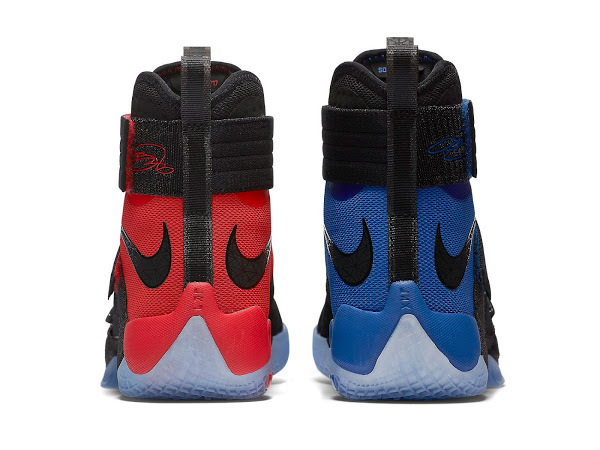 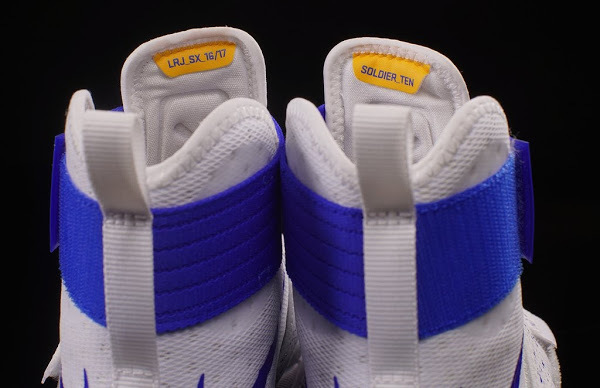 Btw… we’re up to 14 different colorways.